Jiu-jitsu can be enjoyed by people of any fitness level. Jiu-jitsu increases strength and flexibility and is a great cardio workout in a relaxed social environment. Our students receive the highest quality instruction from professional instructors. Classes begin with jiu-jitsu movement related warm-ups. A technique is taught and drilled with a training partner. Towards the end of class, it is time to roll. 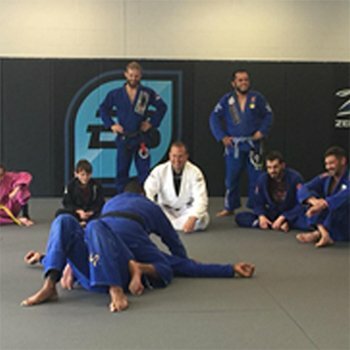 Rolling is live practice with a partner where you practice your skills. Classes are great for beginners as well as upper belts. New students start off as white belts, then earn their way up through the ranks of blue, purple, brown, and black belt. Jiu-jitsu is different from other martial arts in that belt ranking takes much more time, dedication and practice, as well as an awareness and understanding of the jiu-jitsu lifestyle. 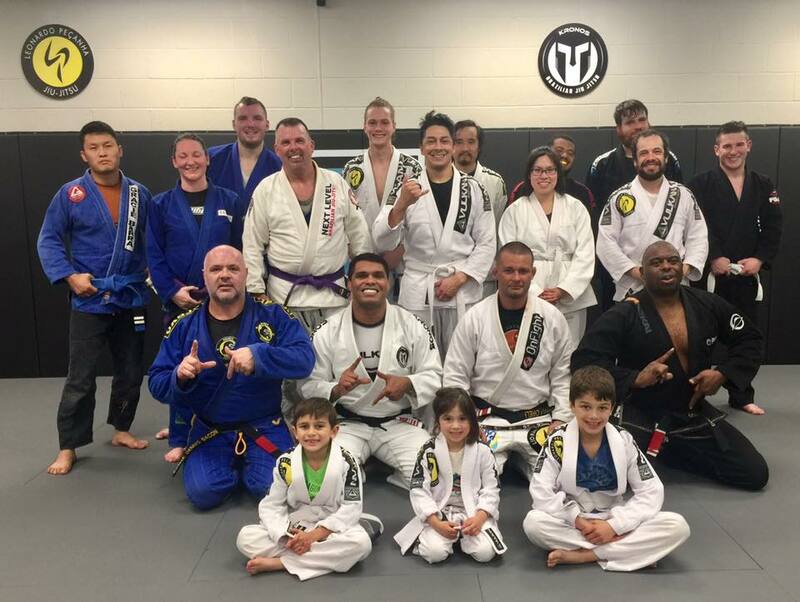 Brazilian jiu-jitsu can help make you a better person and have a positive impact on your life. Stop by and try out a FREE class! We hope you’ll love jiu-jitsu as much as we do.